This intense citrusy accord of bergamot, orange and lemon is intensified by the resinous essence of cyst and a spicy oriental trail of cinnamon, cumin and cardamom. The main body offers notes of mysterious oud and precious iris enveloped in herbaceous hints of maté. 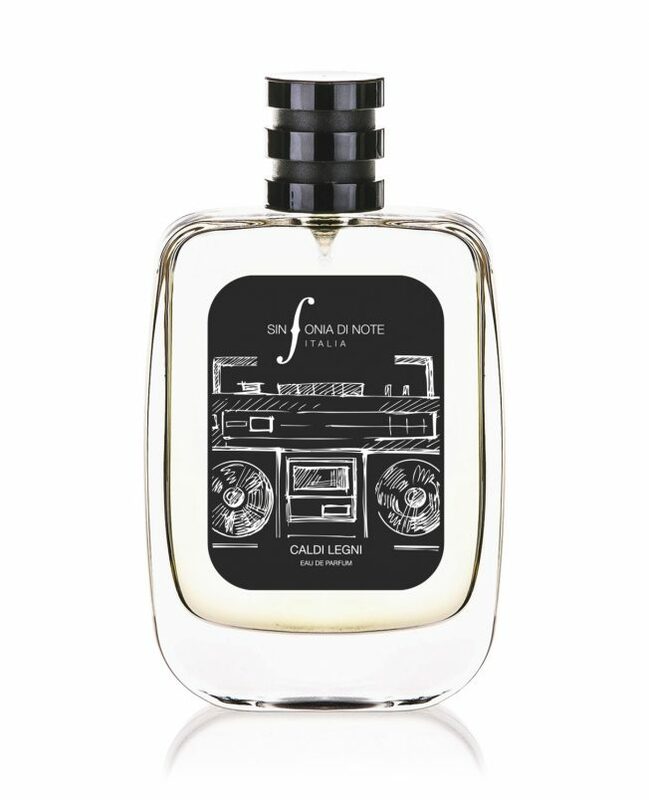 The woody, leathery and amber-scented base notes give even more depth and character to the fragrance.